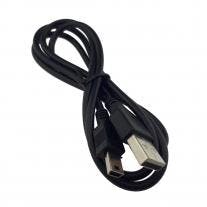 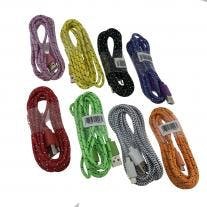 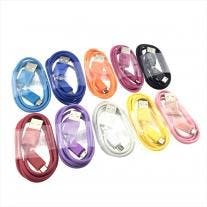 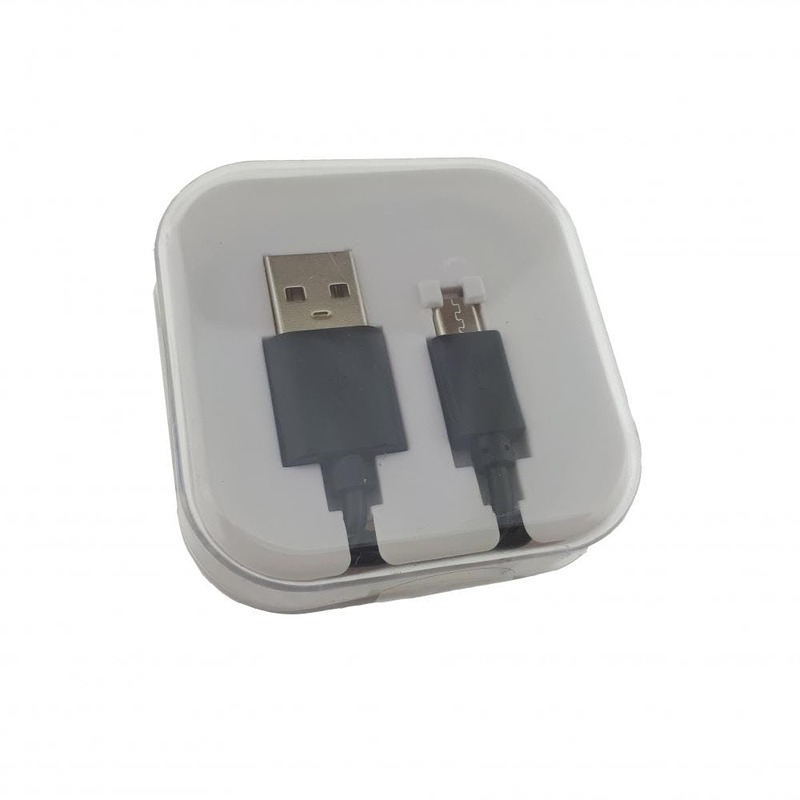 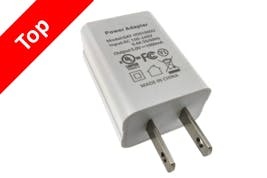 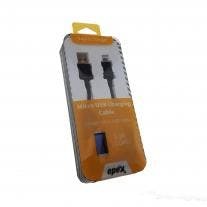 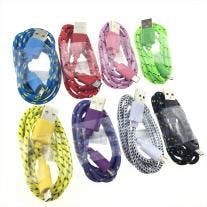 Wholesale USB Data Cable - Micro USB (Glass Box) only $1.50! 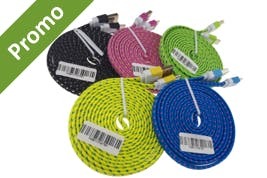 This charging cable is 3 feet long. 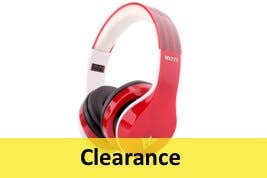 Get it for only $0.59 when you buy more.